Wide format printing is used in many applications and by many industries. 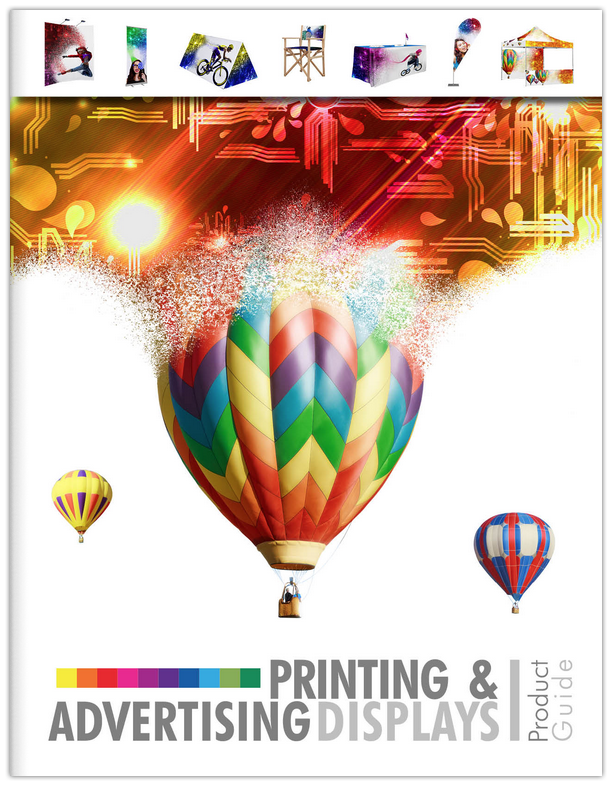 Our equipment is able to provide printed material for many needs–from banners to backlits, to marketing images, and to artistic reproductions with colors that are vibrant and accurate. By using the best production equipment in the industry, the Epson 9880 and Agfa Sherpa 43, we can produce the best finished products. Getting wide-format prints done correctly is reasonable and quick here at ColorPage. Contact us for a quote on your signage, large photos, and artwork. $ 5.00 per sq. ft.
$ 2.00 per linear ft.